Alior Bank’s Romanian branch has teamed up with Deutsche Telekom Group’s Telekom Romania Mobile Communications to develop a new digital financial service, writes David Penn at Finovate (Banking Technology‘s sister company). 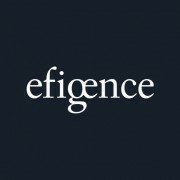 And providing the online exchange for this service is none other than Alior Bank’s long-time partner, Efigence. The online exchange platform from Efigence will be paired with the Telekom Banking daily online banking service, providing a new solution for customers in the Romanian market. 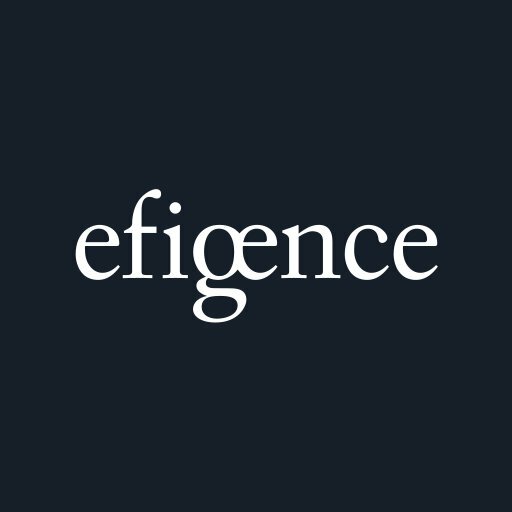 In addition to providing the platform, Efigence designed the interface, and managed technology implementation and integration. “Through the online exchange platform, Telekom Banking’s customers benefit from real-time exchange rates for ten foreign currencies,” says head of eFX Commerce for Alior Bank, Tomasz Dośpiał. He adds that customers using the exchange benefit from being able to initiate trades with only 5% of the total amount, and then provide the balance within two working days in order to complete the transaction. Efigence’s Efi4 Digital Banking Platform supports online and mobile internet banking, features a payment and transactions automation module, as well as currency trading tools, personal finance management (PFM), and social and financial data aggregation tools for credit scoring. Modules include financial forecasting, through which customers receive contextual, relevant recommendations such as setting up a savings goal, or offers like an increase in credit limit or a personal loan based on their income and spending patterns. In August, the company was hired by Emirates NBD to help the Middle Eastern banking group build a new interface and UX for its banking platform. In addition to its long-time partnership with Alior Bank, Efigence has also partnered with Poland’s mBank and Idea Bank, demonstrating banking platform innovations such as social media integration and transaction systems for SMEs. Alior Bank has unveiled its acceleration programme for technology start-ups using the OpenAPI environment based on IBM technology, implemented by business solutions developer Tuatara. Acceleration programme wants ideas in security, data analysis and finserv. Poland’s Getin Bank has implemented biometric signature verification in a roll-out of unstaffed remote branches using Virtual Teller Machines under its Getin Point brand. The technology allows customers to carry out banking tasks that require a signature without having to go to a traditional branch.